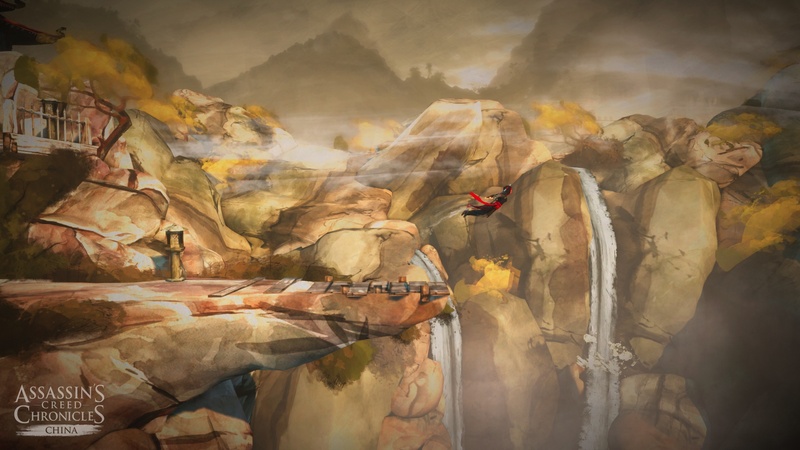 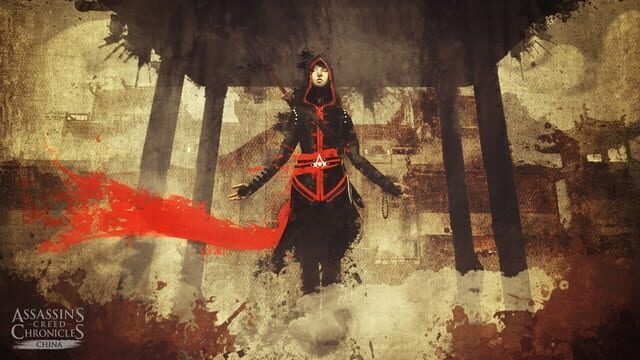 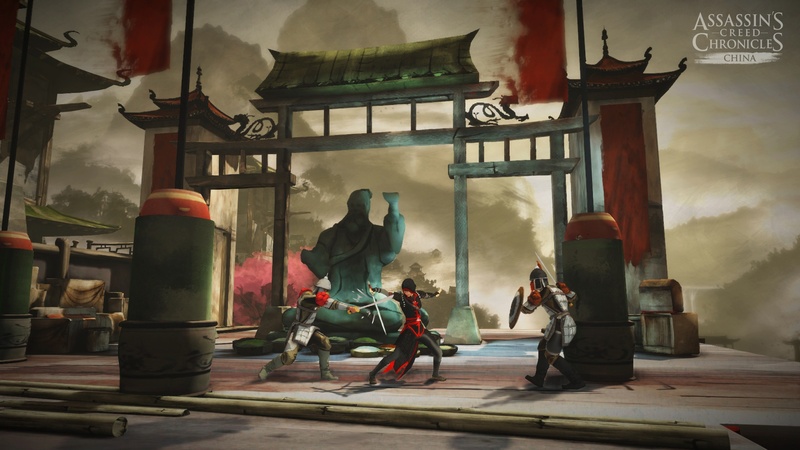 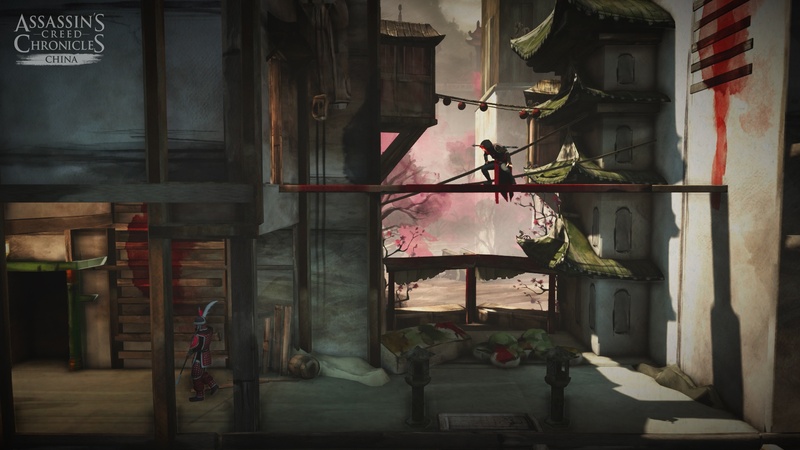 Assassin's Creed Chronicles: China takes place in China, 1526, as the Ming dynasty starts to crumble. 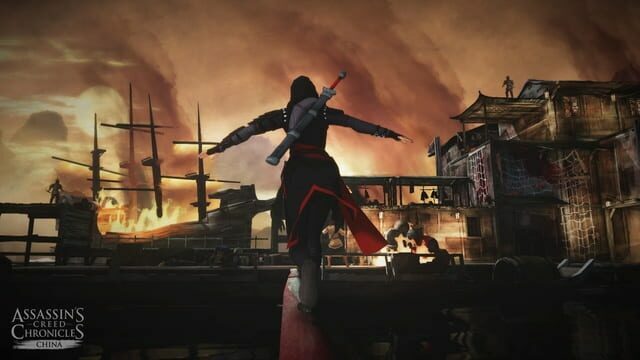 You embody Shao Jun, the last remaining Assassin of the Chinese Brotherhood, returning to her homeland with a vendetta. Newly trained by the legendary Ezio Auditore, she is hell-bent on exacting vengeance and restoring her fallen Brotherhood.